1. 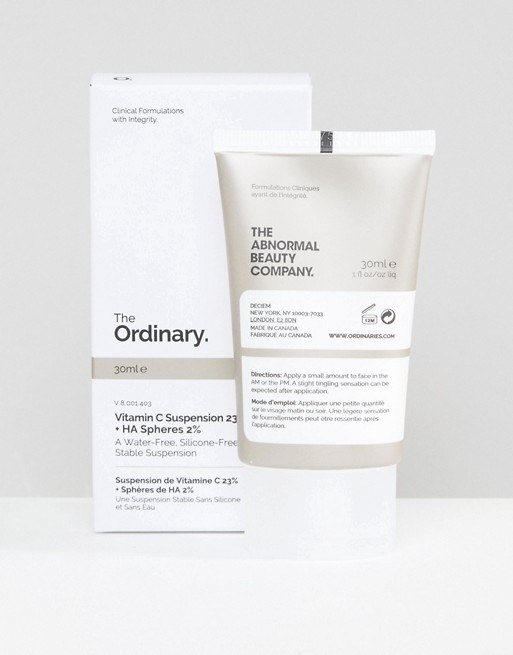 Canadian brand The Ordinary carries skincare products (and now, cosmetics!) for beauty nerds who care about high-quality ingredients...but DON'T want to max out their credit card. 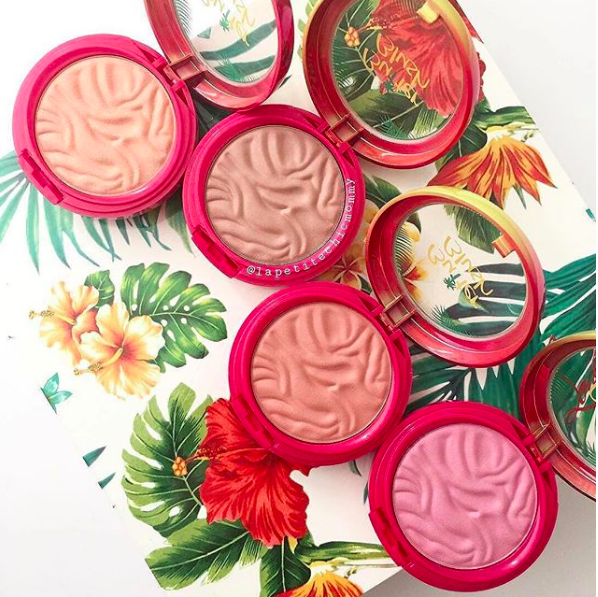 "Mostly skincare, but they are developing a line of color cosmetics too! My vitamin C serum was under $10, as well as hyaluronic acid serum, glycolic acid toner, AHA BHA mask, and anything else your skin could possibly need!!! I will never buy expensive skincare products again. 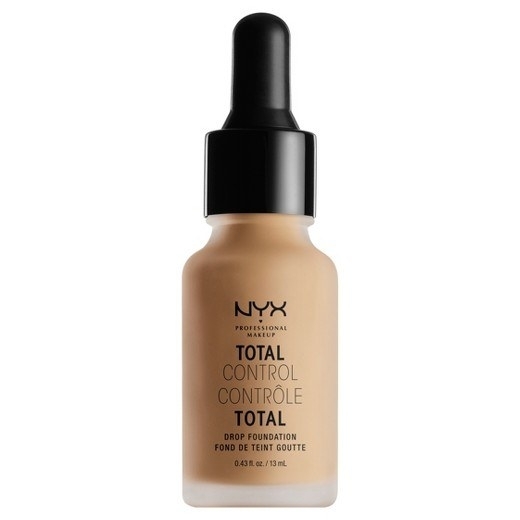 I recently purchased both their coverage foundation and serum foundation and both are really good!" Prices: Products start at $7.50. Available at: Sephora, Asos, and The Ordinary. What you should know: The Ordinary never tests on animals and is never formulated with parabens or sulfates. Plus, they offer a year-long refund policy if you're not satisfied with your products! 2. 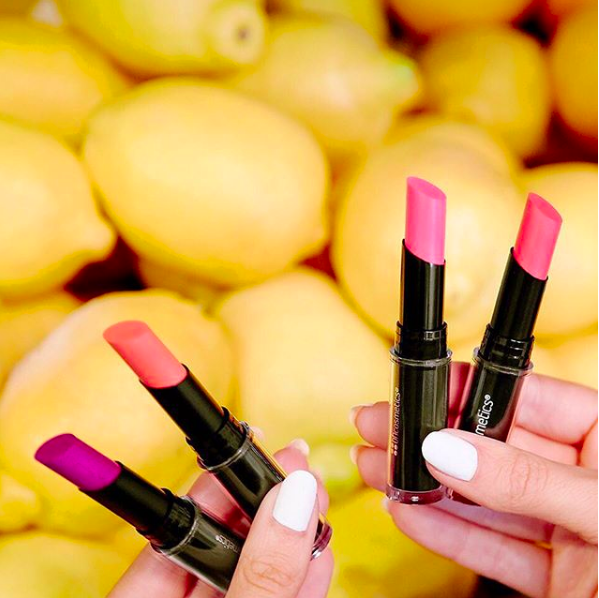 BH Cosmetics delivers super-pigmented products that promise high performance so you can live your most colorful life. Prices: Lipsticks start at $1.99 and eyeshadow palettes start at $7. 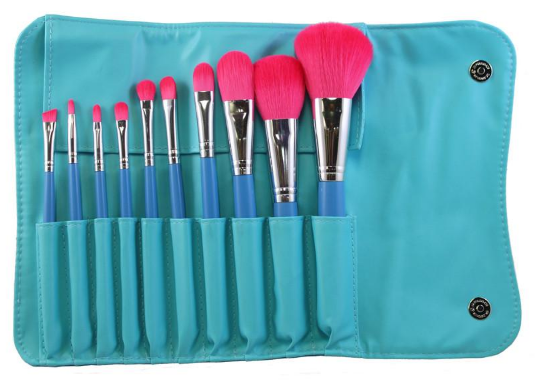 Available at: Amazon, BH Cosmetics, Beauty Bay, Target, Jet, and Urban Outfitters. What you should know: BH Cosmetics is cruelty-free and Leaping Bunny-certified. 3. 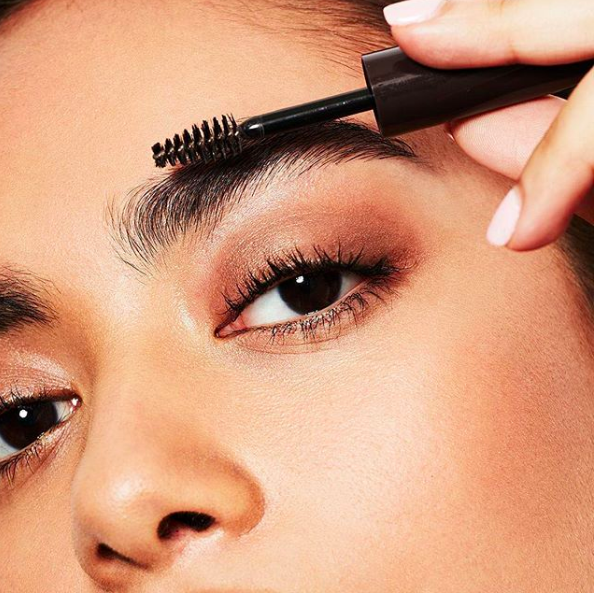 Miss A offers cosmetics and dupes for fan-favorite beauty tools for as little as $1. You heard me — $1!!!!! Prices: Cosmetics start at $1. Available at: Exclusively at Miss A. What you should know: Miss A releases limited edition products to fund their Paw Paw Charity Program, which helps animal rescue and adoptions. 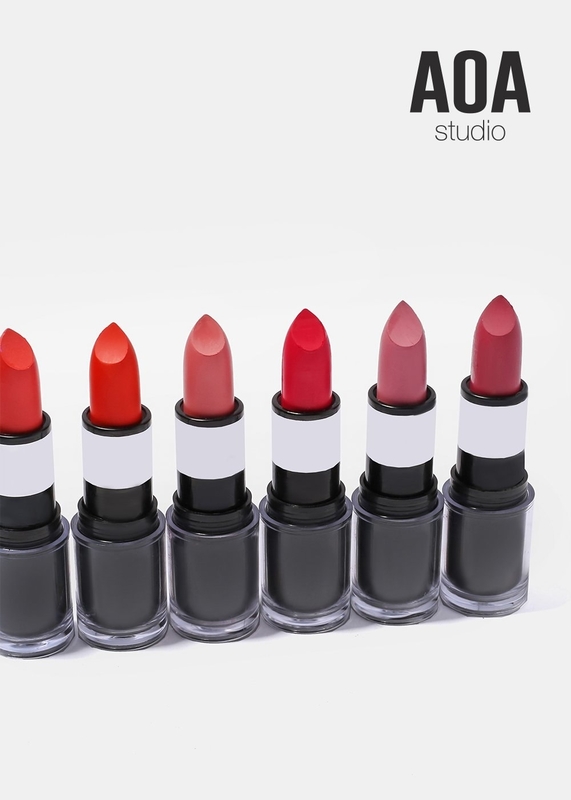 Their brand AOA Beauty is an official, registered member of PETA and is always cruelty-free and never tested on animals. 4. 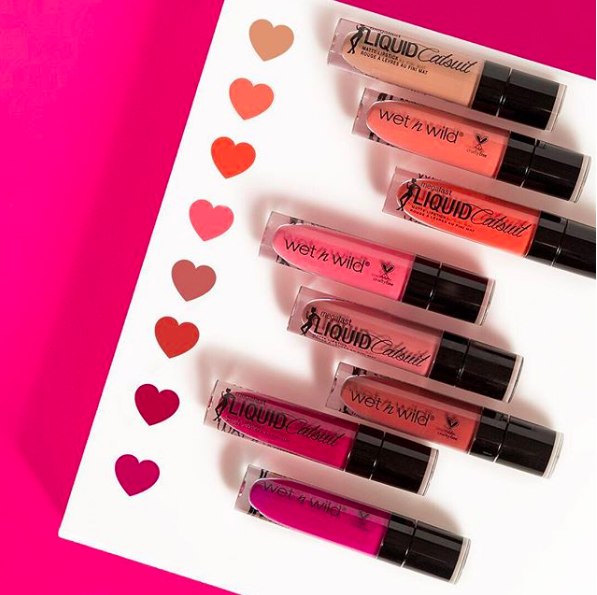 Wet n Wild is a brand beauty-lovers swear by for a reason; they have the latest makeup trends at affordable prices so you can be sure to try them all! Prices: Eyeshadow palettes start at $2.99 and lipsticks start at $.99. 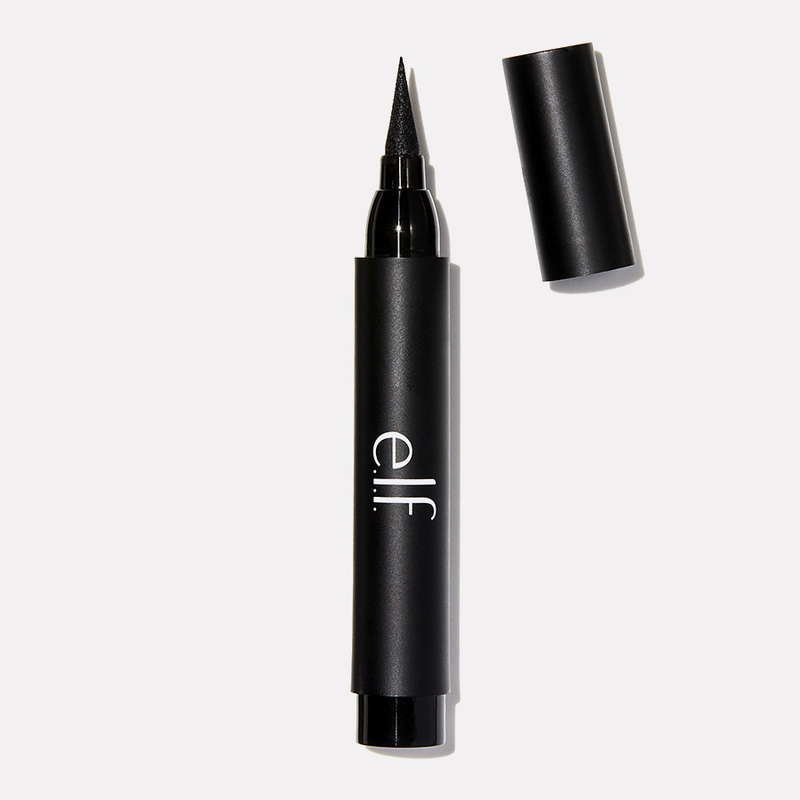 Available at: Amazon, Target, Jet, and Wet n Wild. 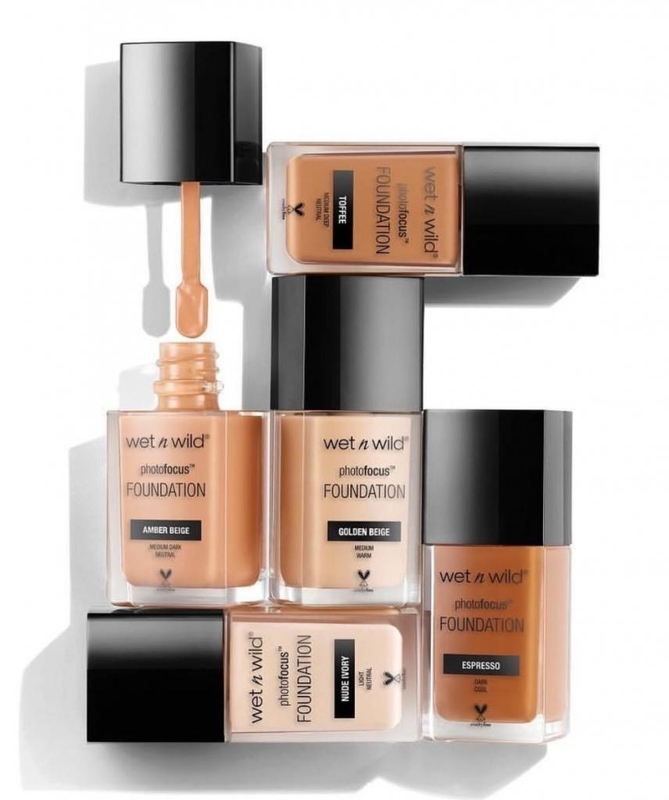 What you should know: All Wet n Wild products are PETA-certified, 100% cruelty-free, and most are vegan, too (check here for a current list of all their vegan products). PLUS, their fall collection is mermaid-themed, which means you need to check it out ASAP. 5. 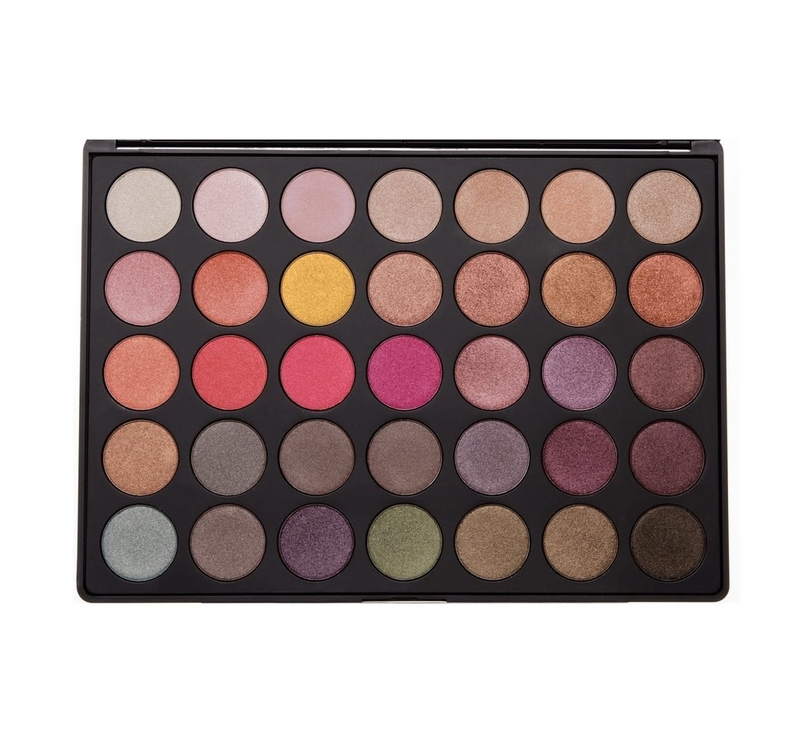 Coastal Scents carries top-quality cosmetics (especially their eyeshadow palettes) at prices that might make you rethink saving up for that Naked Palette. 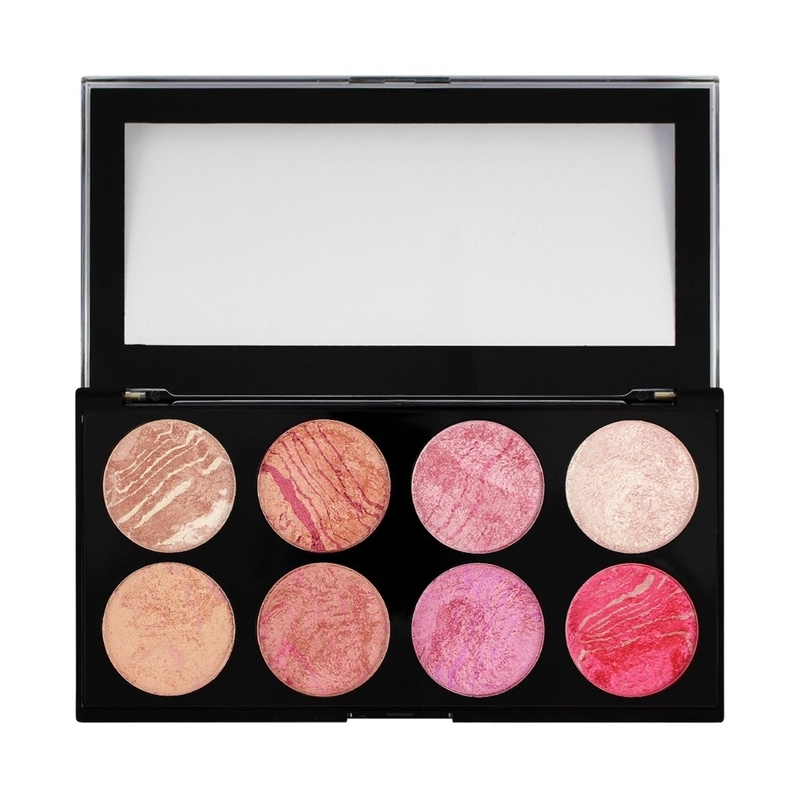 Prices: Eyeshadow palettes start at $4.99 and lipsticks start at $3.95. Available at: Amazon, Jet, and Costal Scents. What you should know: All Coastal Scents prodcuts are cruelty-free, never tested on animals, and always packaged in recyclable material. Plus, they never use parabens, gluten, or propylene glycol! 6. 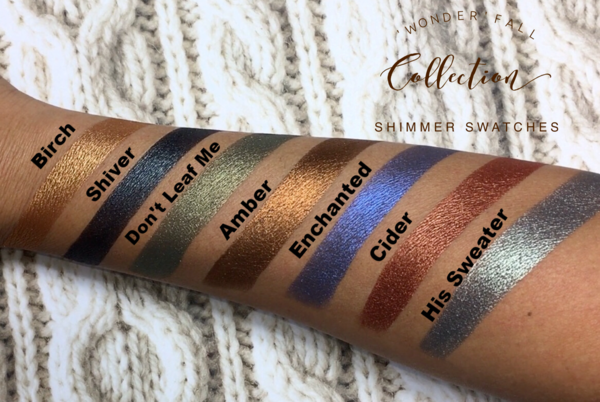 Colourpop has you covered when it comes to gorgeous pigments, tons of shades, and pretty packaging that'll make your friends say, "Wait, that only cost HOW MUCH?!" Prices: Lipsticks start at $5 and eyeshadow palettes start at $12. 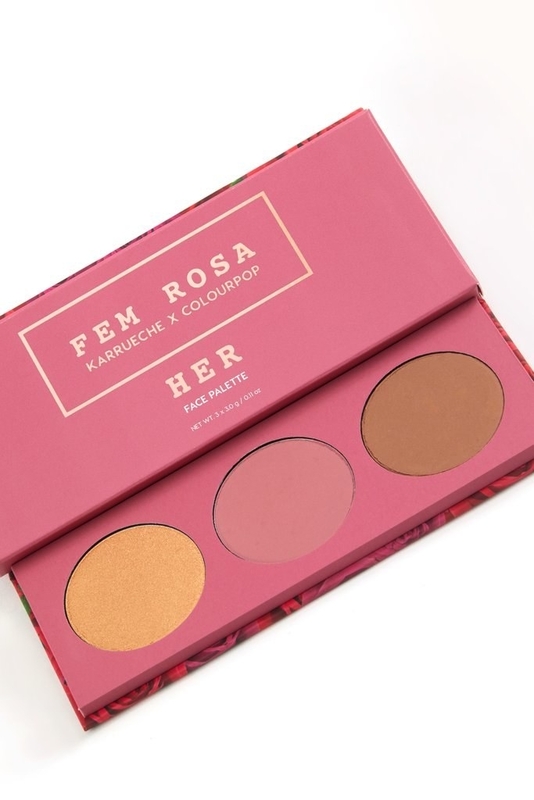 Available at: Colourpop right now. But starting in November, plus select products at Sephora! 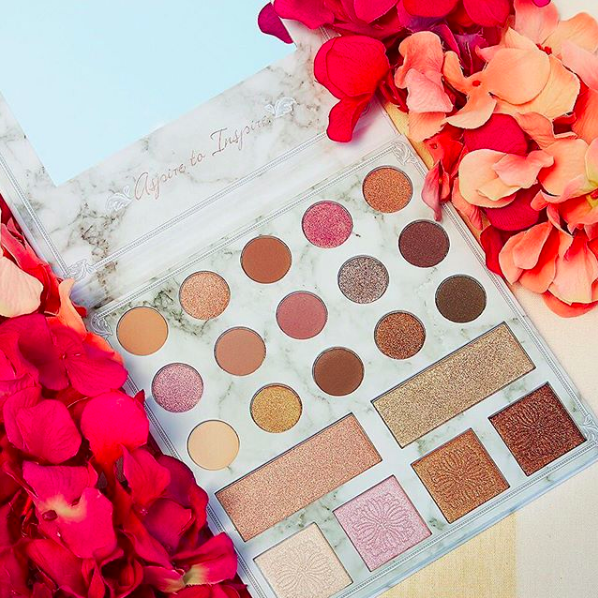 What you should know: Colourpop is cruelty-free, never tests on animals, and all of their products are gluten-free. Most all of their products are vegan, too. Check their FAQs for a full list of their non-vegan products. 7. 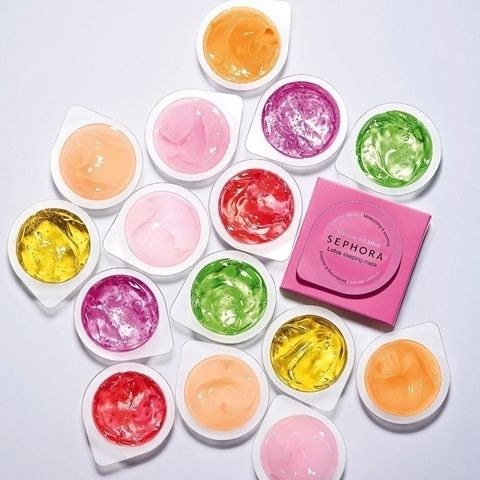 Sephora Brand harnesses the knowledge and expertise of the massive retailer to bring you fantastic formulas for much cheaper than the designer brands they also carry. Prices: Products start at $3. Available at: Exclusively at Sephora. What you should know: They have tons and tons of reviews, plus a mini quiz, all so you can find your way to the right products. 8. 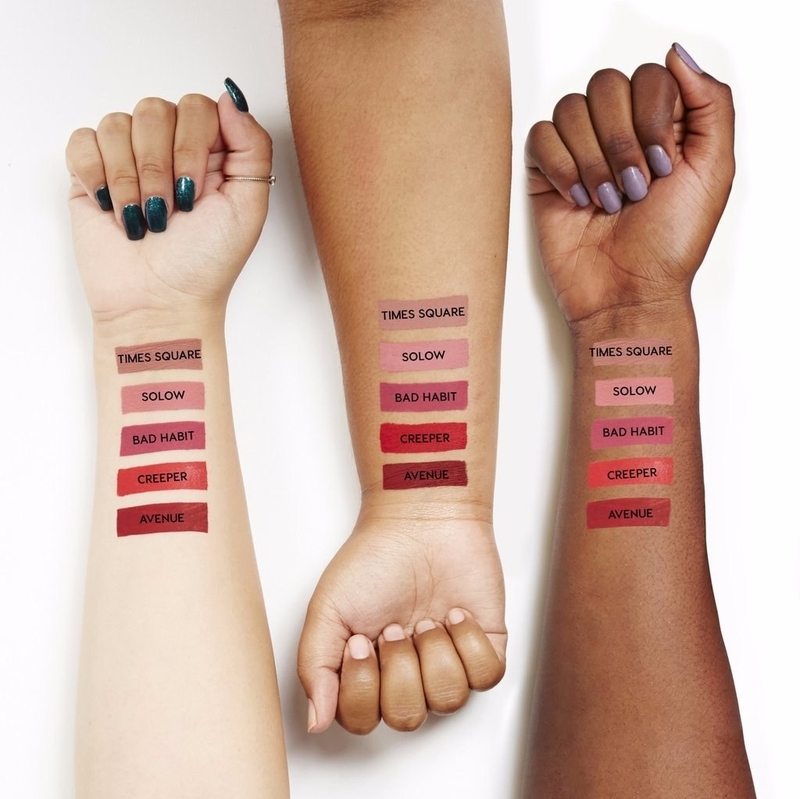 NYX is one-stop shopping for all your facial needs; peep their bestsellers for all the best dupes of your favorite high-end products. Prices: Products start at $1.49. What you should know: NYX products are PETA-certified and 100% cruelty-free. Plus, you can make *FREE* returns on any products ordered online as long as you do it within 45 days. 9. 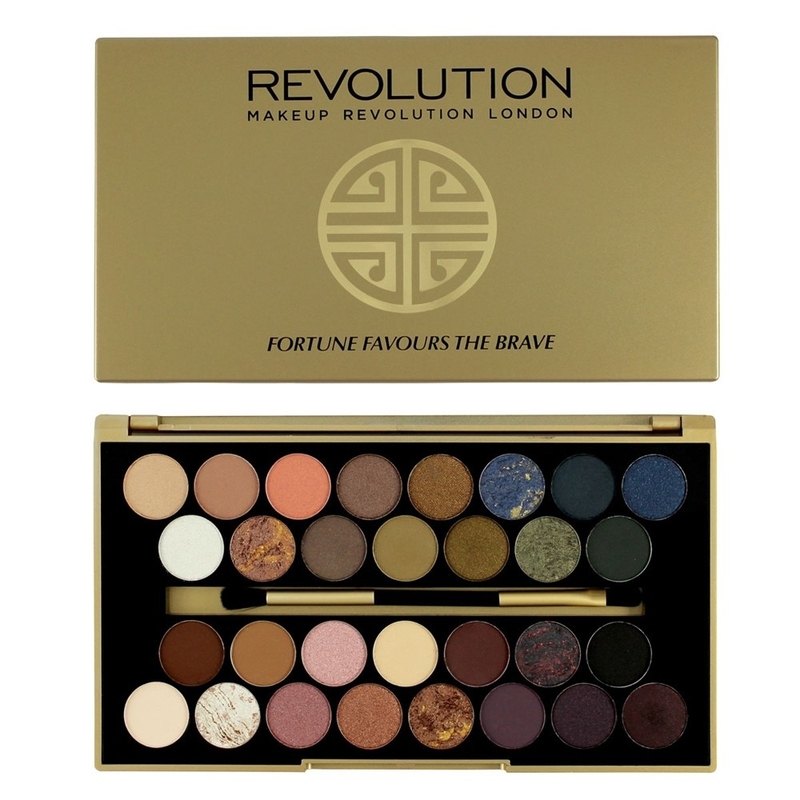 British brand Makeup Revolution's gooooorgeous pigments and packaging will keep you from buying another expensive makeup palette again. Prices: Products start at $.91. Available at: Tam Beauty and Ulta. What you should know: All of their products are cruelty-free and never tested on animals. 10. E.L.F. makes taking care of your skin and experimenting with makeup fun, easy, and affordable. 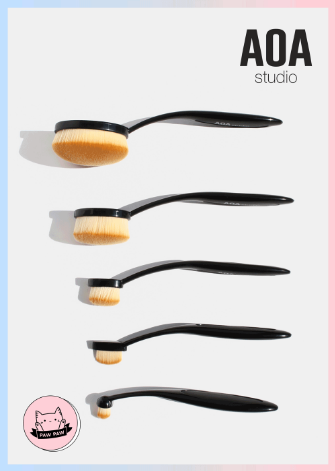 Prices: Brushes start at $.69. Available at: Target, Jet, and E.L.F. What you should know: All E.L.F. products are hypoallergenic and non-comodogenic, and they never test on animals. E.L.F also has a rewards program called Beauty Squad so you can earn points and rewards as you shop! 11. 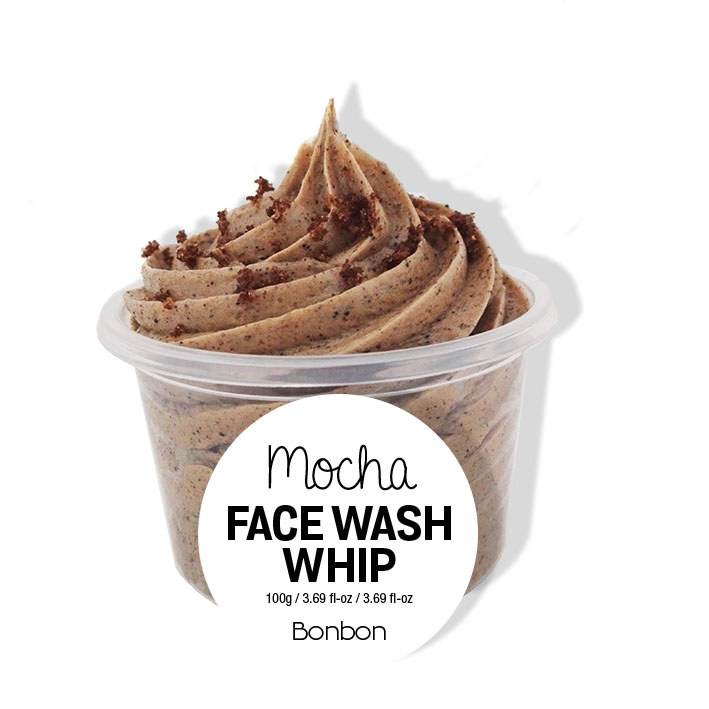 The Bonbon Factory is a New Zealand company that ships internationally, so you can enjoy their Lush-esque products wherever you live. Prices: Skincare starts at $9.99. Available at: The Bonbon Factory website only (and in retail stores in New Zealand). What you should know: Bonbon products are 100% cruelty-free, 100% vegan and plant-based, and handmade just for you. 12. Morphe specializes in professional-quality products for amateurs and experts alike — without the cost of brand names. Prices: Products start at $2.70. 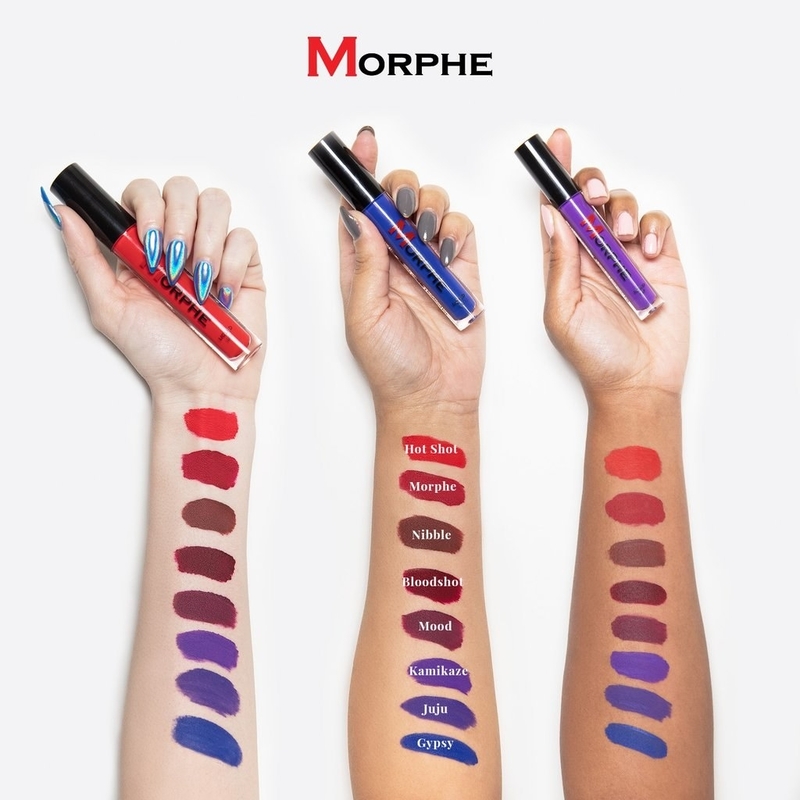 Available at: Beauty Bay and Morphe. What you should know: Morphe makes both animal hair and vegan brush sets so you can choose which to use. 13. 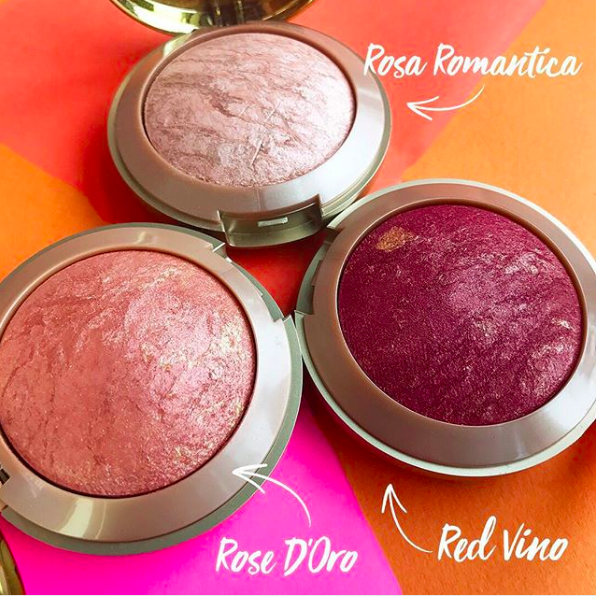 Milani's blushes are highly regarded as NARS dupes, but be sure to try all their other high-quality cosmetics to get a beauty bang for your bucks. Prices: Products start at $2.49. 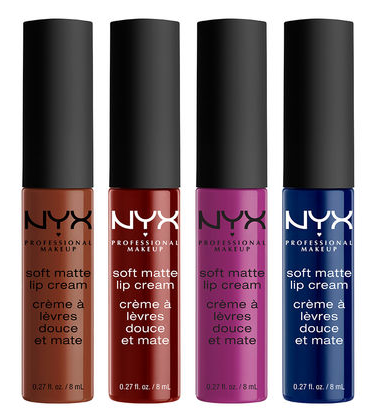 Available at: Amazon, Target, Beauty Bay, Jet, and Milani. 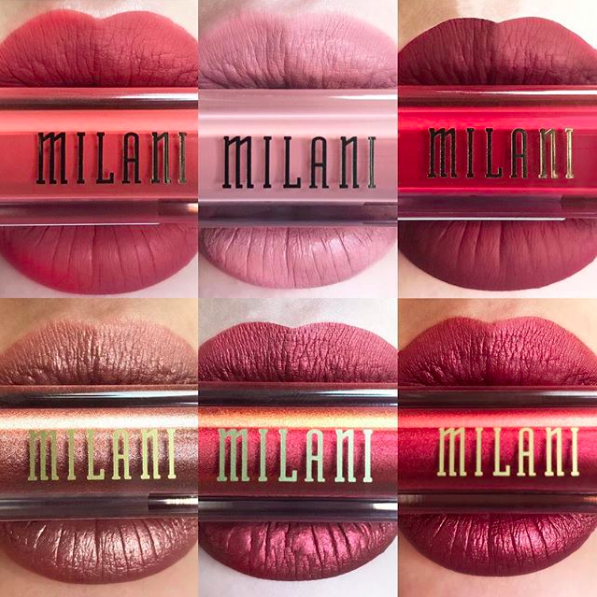 What you should know: Milani is 100% cruelty-free and certified by PETA and Leaping Bunny. 14. 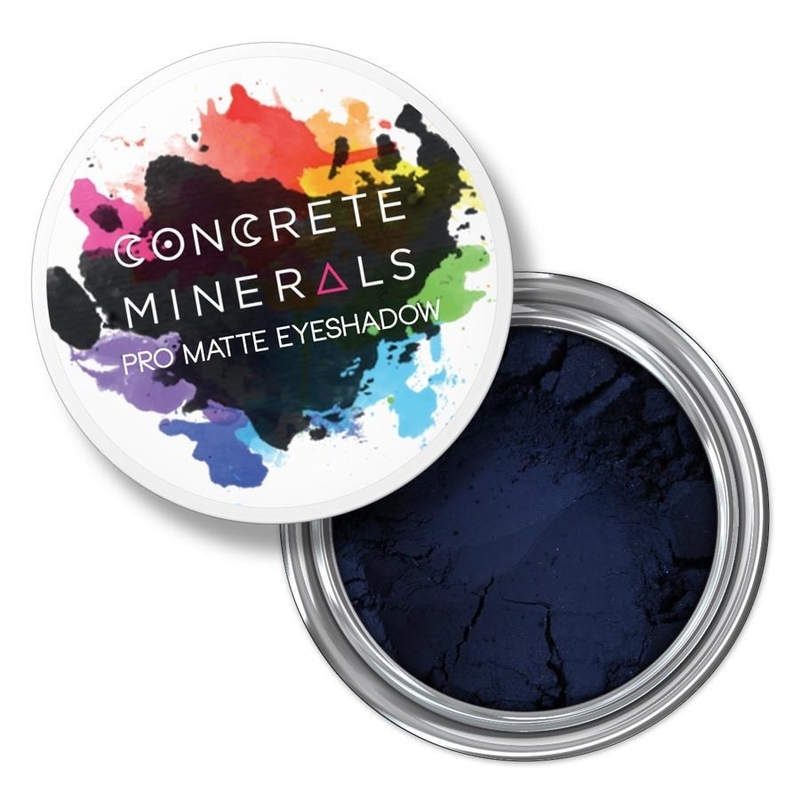 Californian brand Concrete Minerals is dedicated to creating ~popping pigments~ without preservatives, parabens, or fillers. Prices: Eyeshadows are $8 and lip tints are $6. Available at: Exclusively at Concrete Minerals. 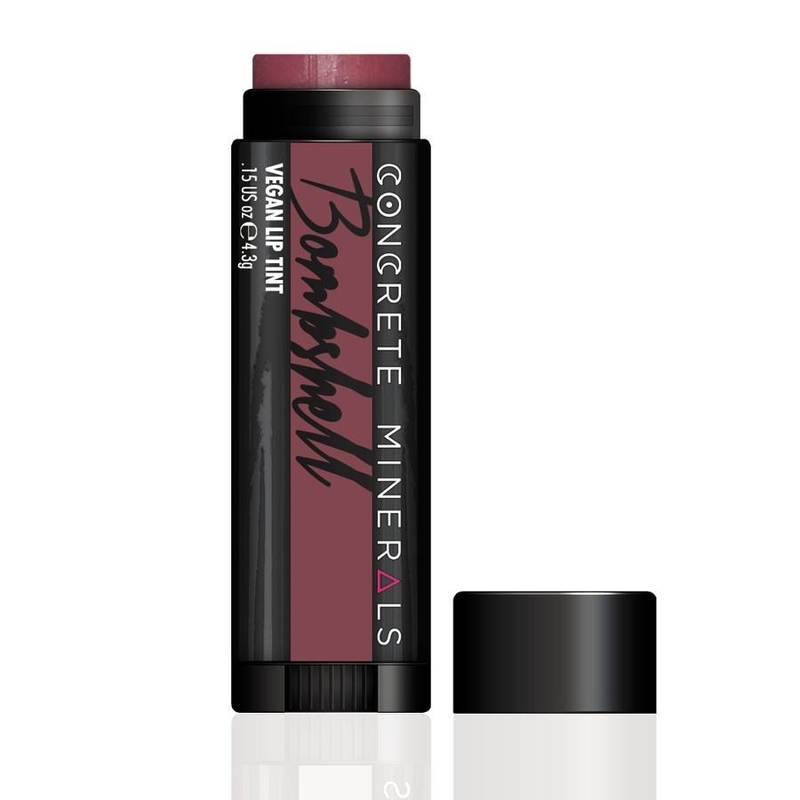 What you should know: All Concrete Minerals products are 100% vegan, gluten-free, and cruelty free. They're certified by PETA and Leaping Bunny. 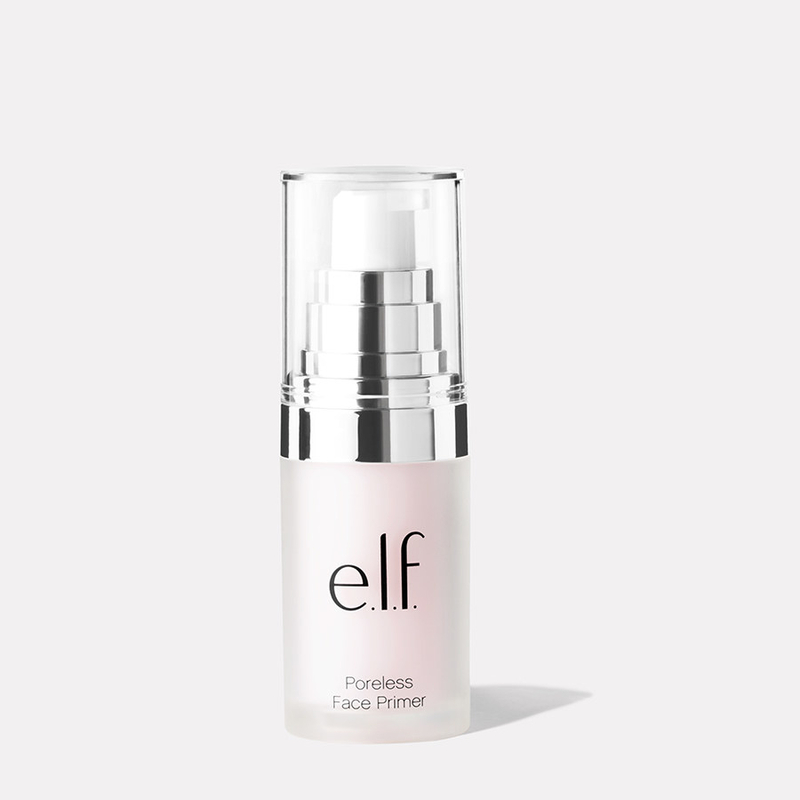 Plus, their cosmetics are formulated without parabens, preservatives, and talc. They also include free samples with every order! 15. 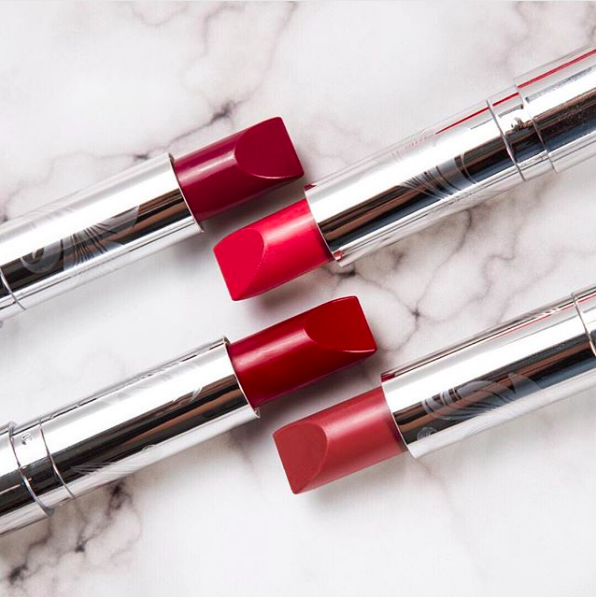 Rimmel London has been creating gorgeous cosmetics since 1834 and has since become Britain's best-selling beauty brand for a reason. Prices: Products start at $2.29. Available at: Amazon, Target, Asos, Jet, and Rimmel. What you should know: Check out their collaboration with Kate Moss for full across-the-pond inspiration. 16. 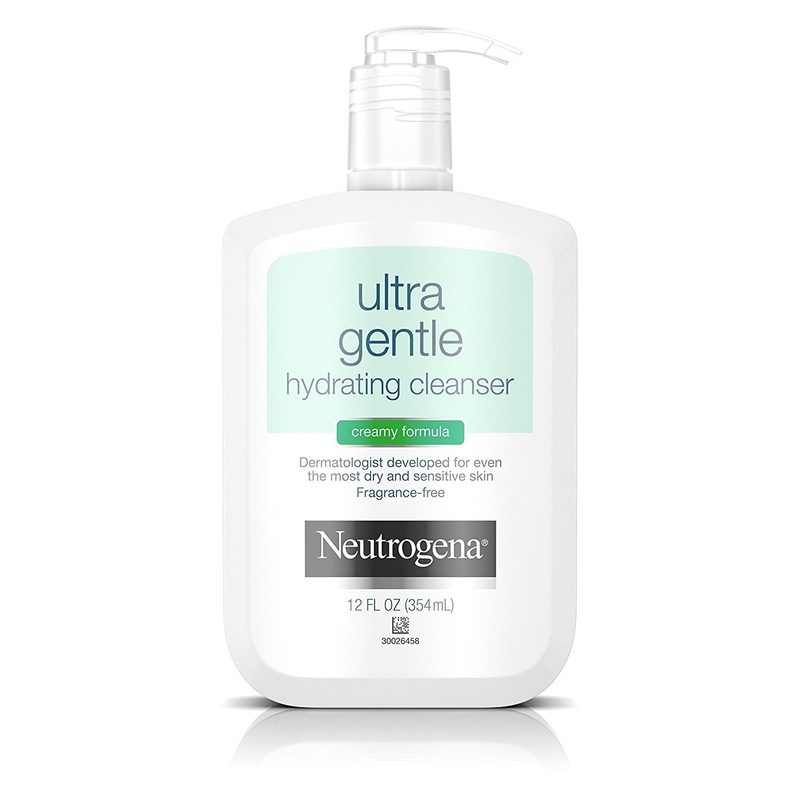 Neutrogena's skincare products have all the bases covered from sensitive skin to dark circles to acne to sun damage — all at amazingly low drugstore prices. Prices: Products start at $1.62. 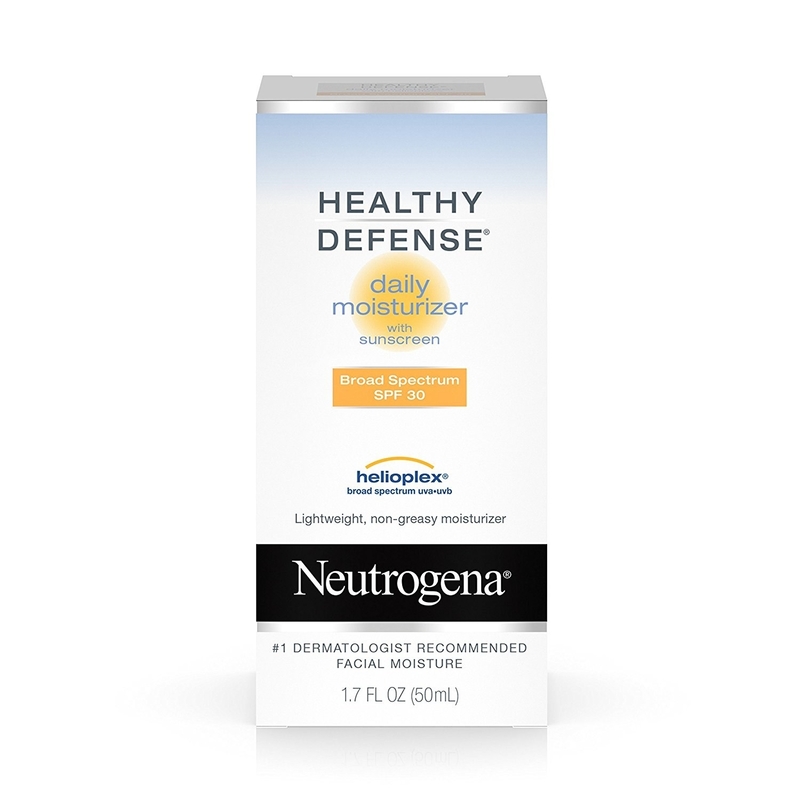 Available at: Amazon, Target, Jet, and Neutrogena. What you should know: If you're not happy with your product, you can return it for a full refund within 30 days. 17. 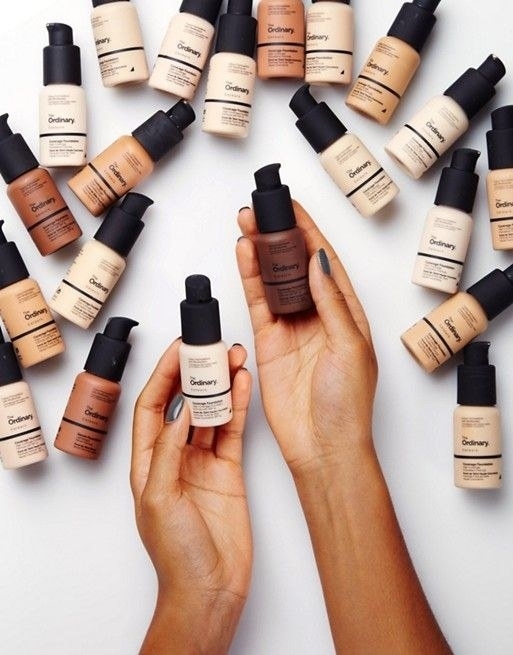 Physician's Formula understands that bbs with sensitive skin want amazing makeup too — that's why they formulate all their products without irritants. 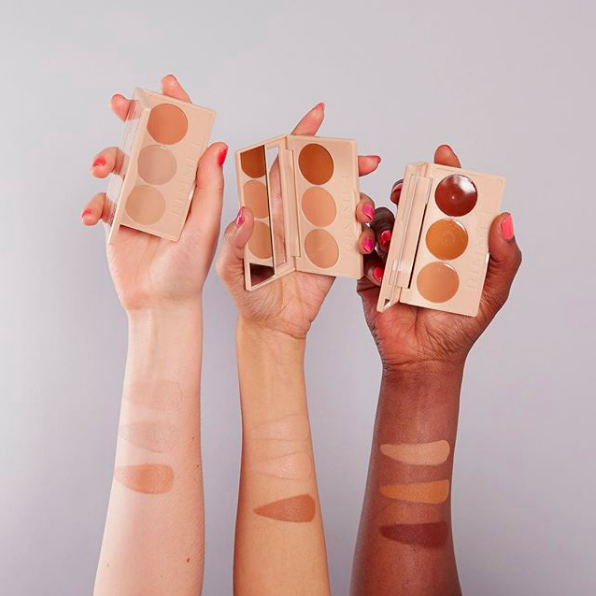 Prices: Eyeshadow quads start at $3.99. Available at: Amazon, Target, Jet, and Physician's Formula. What you should know: Physician's Formula was started by an allergist in 1937, and since then the brand has been dedicated to cosmetics free of fragrances, PABA, and other irritating ingredients. They label their products with icons so you know what's right for you, including labels for oil-free, safe for contact lens-wearers, hypoallergenic, paraben-free, gluten-free and cruelty-free. 18. 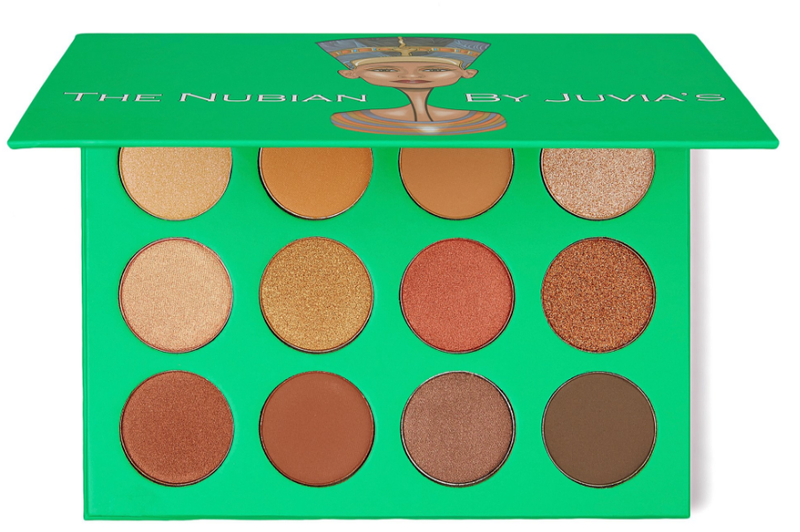 Juvia's Place is the perfect place for anyone looking for the most pigmented and wearable colors of all time. And the packaging? Pure 🔥. Prices: Single eyeshadows start at $5.50. 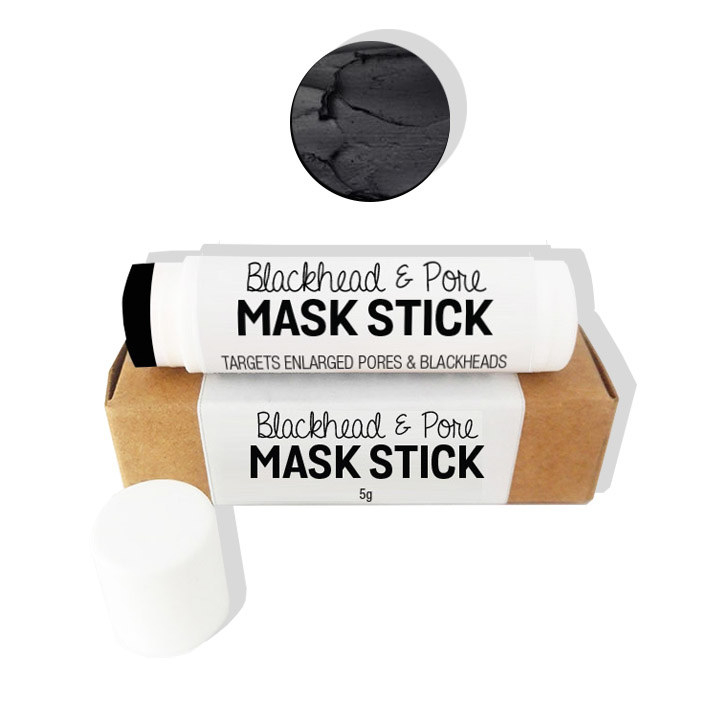 Available at: Beauty Bay and Juvia's Place. 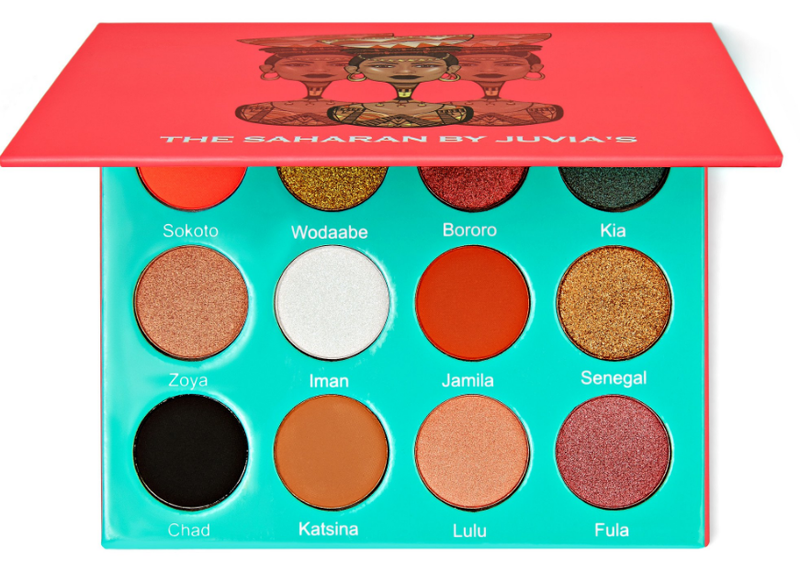 What you should know: Juvia's Place never tests on animals. 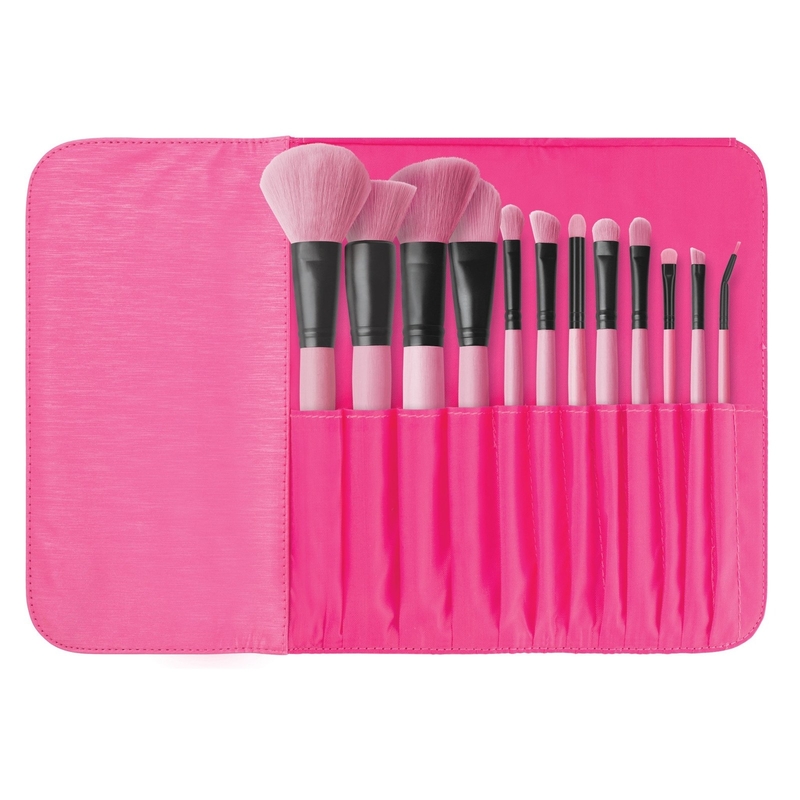 All of their brushes and eyeshadow palettes are cruelty-free and vegan. Most of their other products are also vegan. 19. 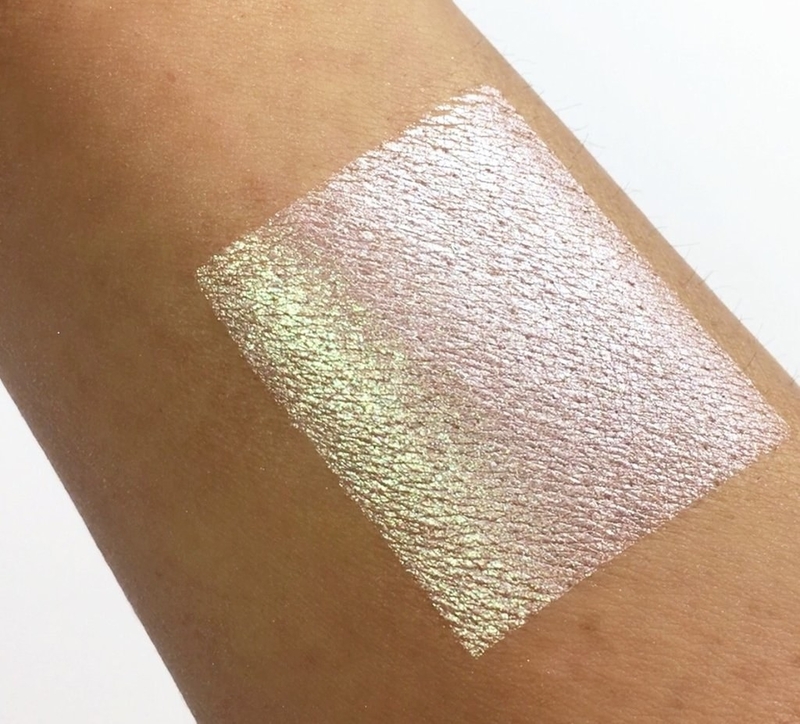 Looxi Beauty will make you want to swatch, swatch, swatch all day. Just look at these! Prices: Eyeshadows are $5 and highlighters start at $7.50. Available at: Exclusively at Looxi Beauty. What you should know: Looxi doesn't test on animals, and most of their products are vegan. Just check the label or search "vegan" on their site for all the available products.